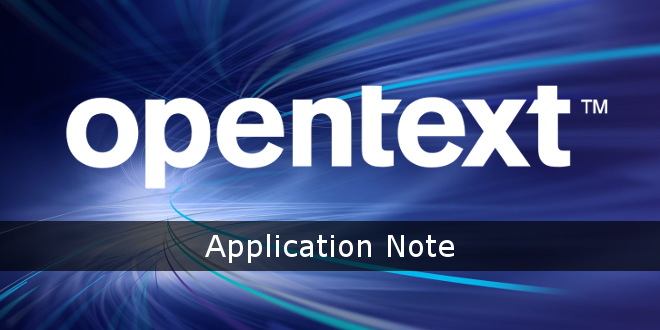 OpenText™ | Web Site Management Application Monitoring with JMX and MBeans - Open Text Web Solutions Usergroup e.V. Application monitoring is a common system requirement to detect and respond to problems before an end user is even aware that a problem exists. This Application Note describes how monitoring can be used to observe information about Delivery Server running on the Java platform. Server running on the Java platform. functionalities provided by Delivery Server.